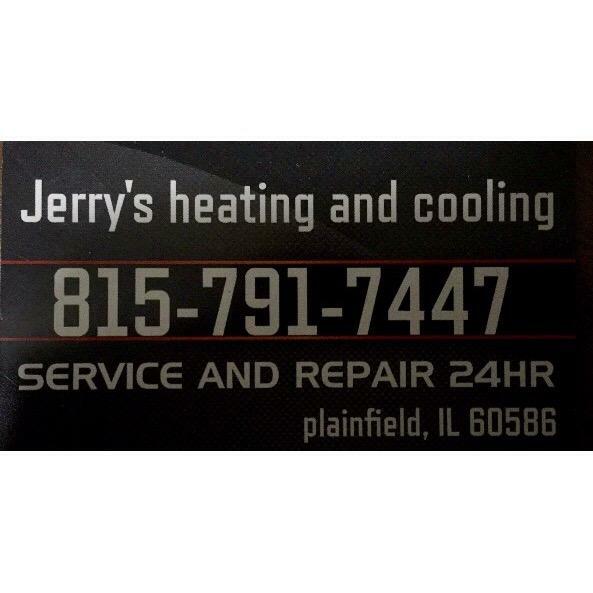 Home › Illinois › Goodfield › Concrete Contractors Near Me in Goodfield › Knapp Concrete Contractors Inc.
About Knapp Concrete Contractors Inc.
Knapp Concrete Contractors Inc., concrete contractor, listed under "Concrete Contractors" category, is located at 150 E Martin Dr. Goodfield IL, 61742 and can be reached by 3099652618 phone number. Knapp Concrete Contractors Inc. has currently 0 reviews. 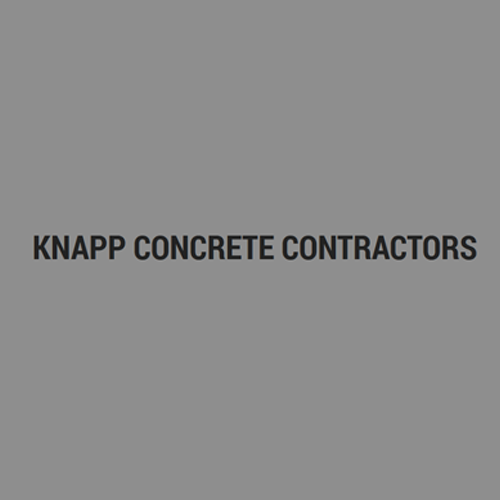 Give to Knapp Concrete Contractors Inc.